When space is a constraint, every square inch counts. Tailor nooks, crannies, and corners swiftly with built-ins that take blank spaces and write your name on them. Built-in shelves and wardrobes maximise space in a way that’s not often possible with free-standing furniture, especially when your room is not the elusive perfect square. If you own the place you live in or have a really zen landlord, turn your place into an organisational masterpiece with these functional yet pretty storage solutions. Transform a window niche into a built-in storage wall with shelves for your television and home entertainment system. Narrow floor-to-ceiling shelves are a great way to optimise space in hallways, and are perfect for injecting your personality through books, stuffed toys, and other knick-knacks as you enter your home. A sturdy shelf above a door can hold items you don’t need access to daily, like extra toilet paper or your mini replica of the 1999 Ferrari 355 F1 Spider. 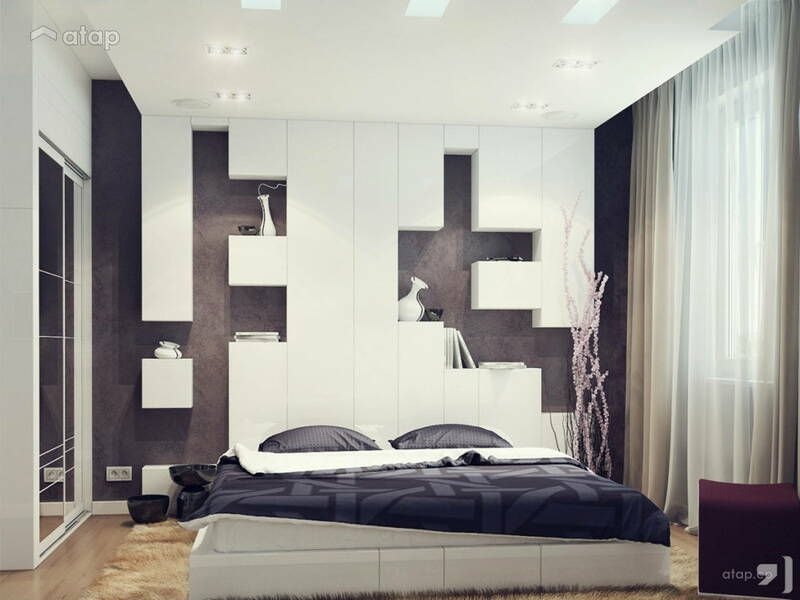 An overhead wall niche replaces your bedside table and stores glasses, reading lamps, and your current thriller. Better yet, install power sockets along the back – you can charge your phones and tablets nearby while keeping pesky cables out of your line of sight. 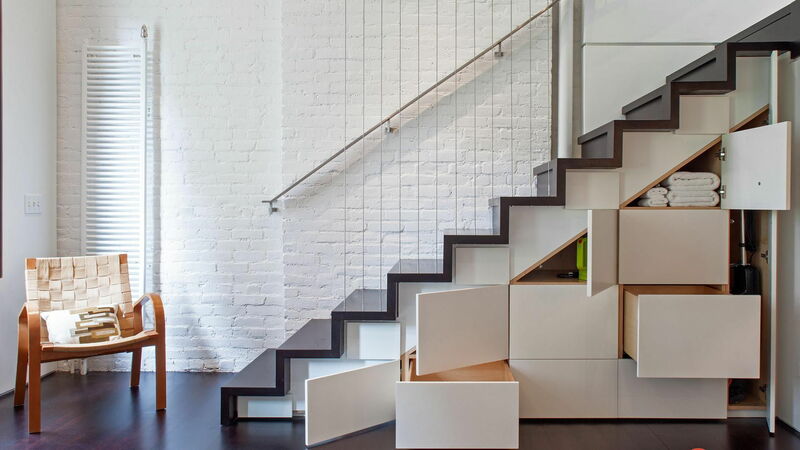 Stairs that are also drawers, what? 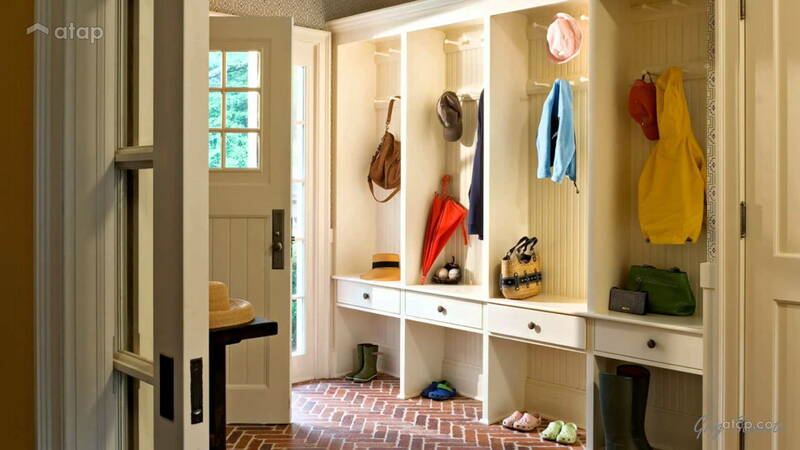 These are ideal for storing shoes or items you grab when you leave your home like house keys and umbrellas. 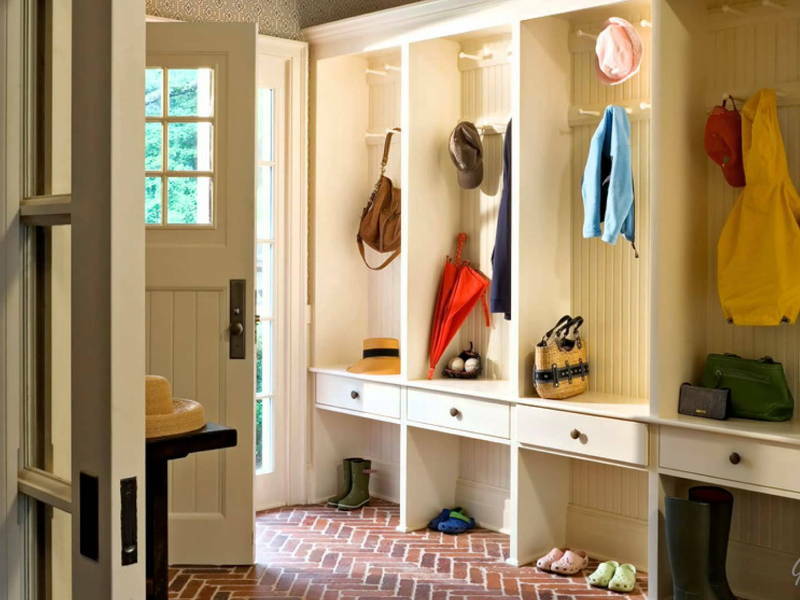 Closets under the stairs are common, but dividing this space into different drawers and cupboards can help you organise items of various sizes better while utilising even the tiniest of corners. 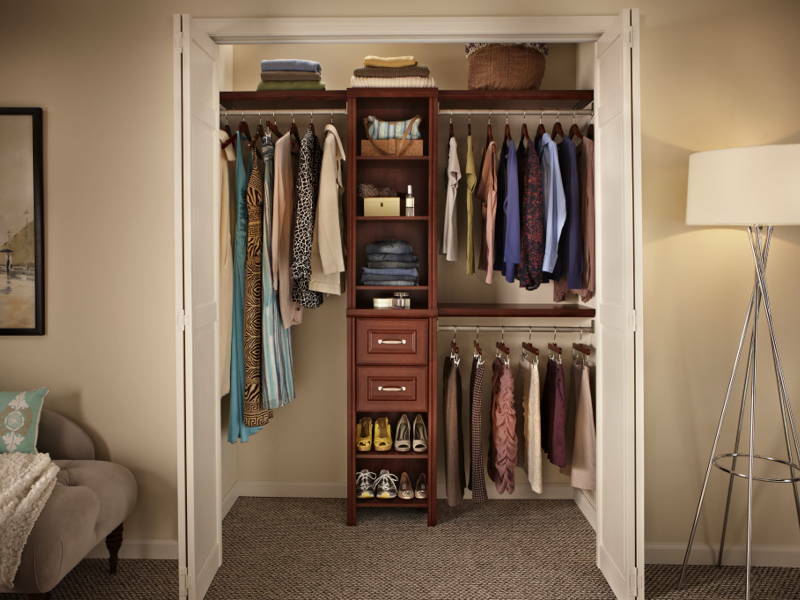 Closets themselves are tiny homes for your clothes. 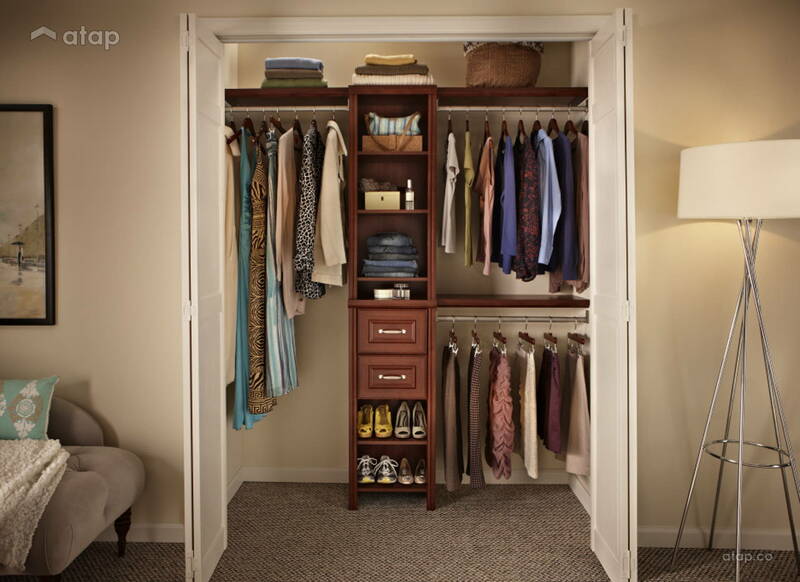 Maximise the furniture you have with built-in racks and shelves for your shoes, shirts, and accessories. 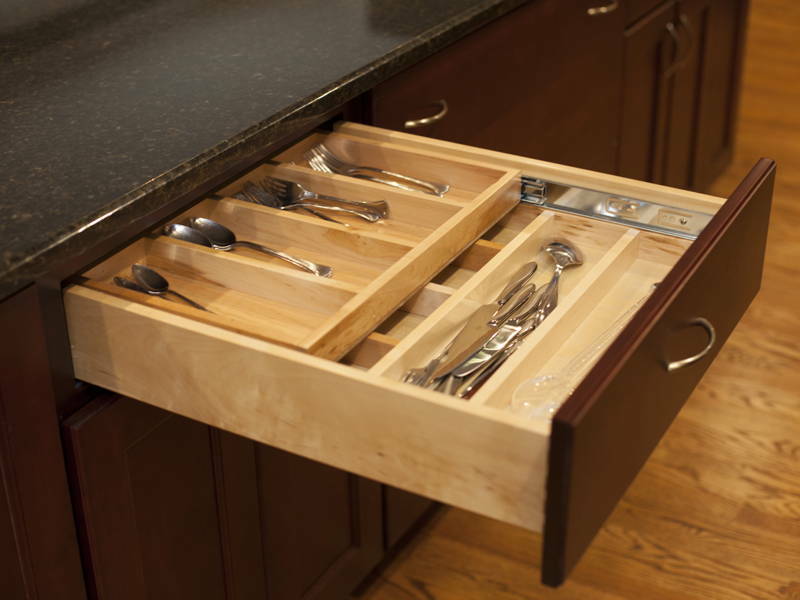 Drawerception can be extended to the kitchen – build drawers within drawers to get the most out of overly deep ones. 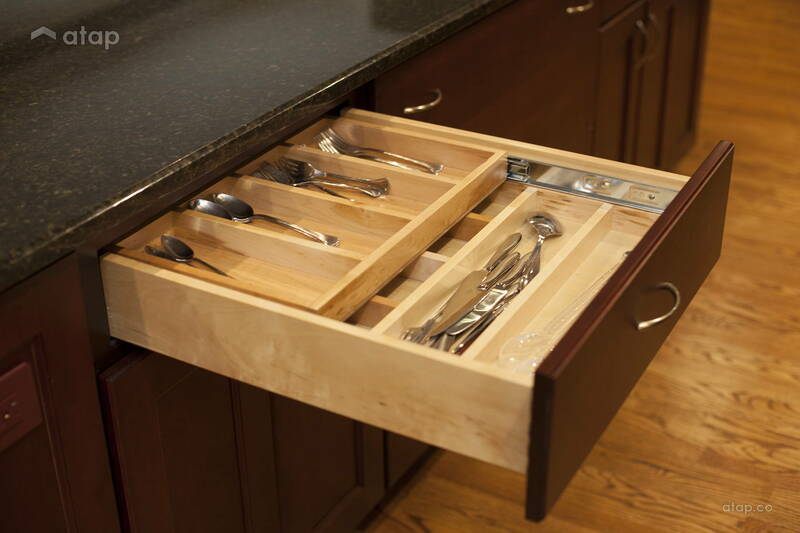 You can even make a pull-out chopping board for extra counter space when needed. Keep foldable clothes like t-shirts, underwear, and pyjamas in drawers built under your bed. They’re also great for storing towels, blankets, and that one sweater grandma wanted you to have. 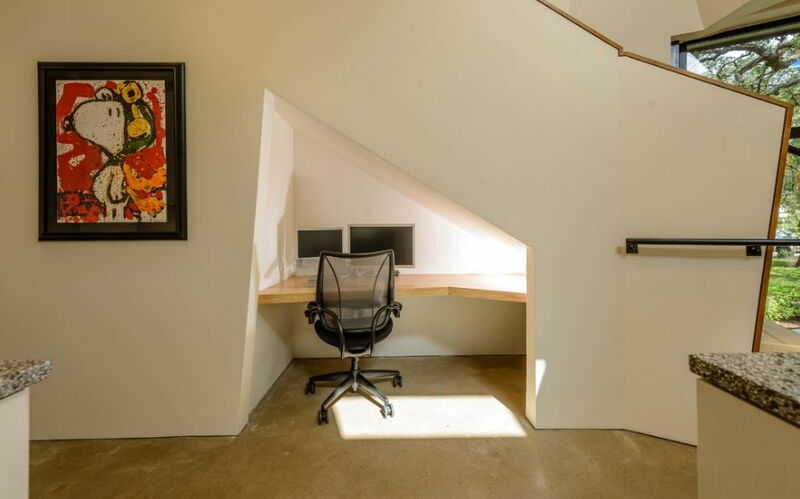 You don’t have to limit your built-ins to storage – room niches or that space under the stairs can make for a cosy and private work station. Built-in breakfast nooks are another great way to optimise strangely placed niches or corners, especially ones with direct sunlight. Even better, you can shape your table’s edges so that it fits into your dining space seamlessly. 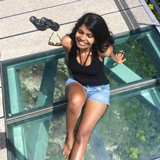 Trapezoid tables could be the next in thing. Even if your space is small, a quiet corner where you can hide away for reading or deep thought can be therapeutic. 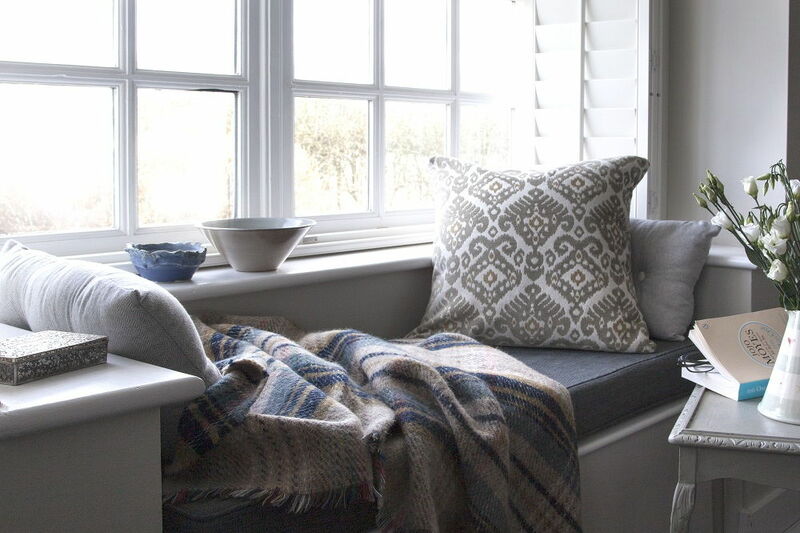 Spruce up your window seat with throw pillows, cushions, and a reading light.